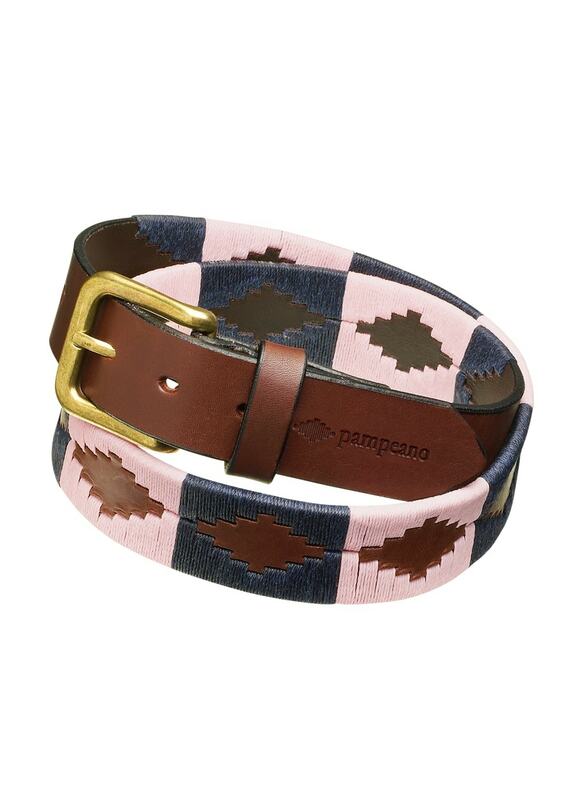 The Pampeano Childrens Hermoso Polo Belt is an exquisite hand crafted polo belt made for children with the finest vegetable tanned leather and branded with the Pampeano logo. The Pampeano Childrens Hermoso Polo Belt is an exquisite hand crafted polo belt made for children with the finest vegetable tanned leather and branded with the Pampeano logo. Complete with a high quality brass buckle, this belt is the perfect accessory for your child. Pampeano's belts are recognised worldwide with each belt being hand woven by skilled artisans in South America, using a traditional process which takes up to five hours to complete.